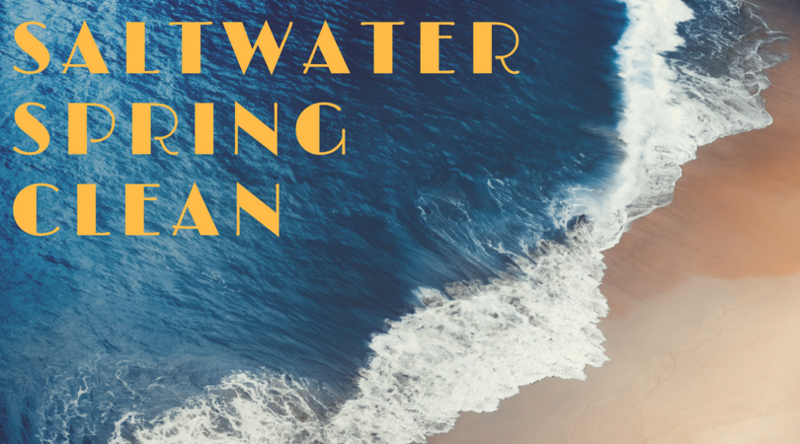 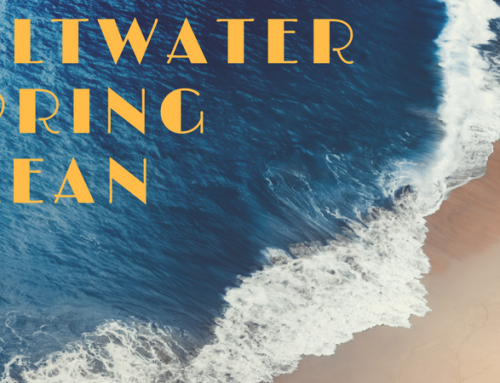 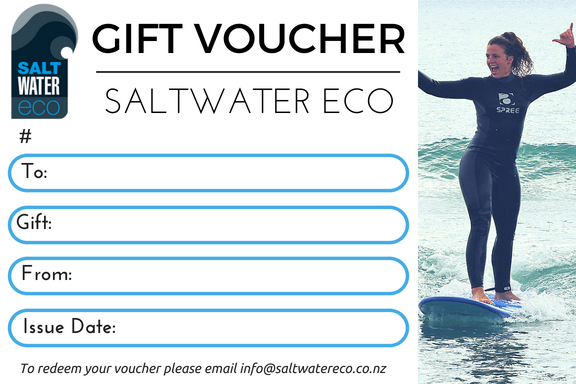 The Saltwater Eco crew have teamed up with Surfing New Zealand to deliver their national junior surfer program aka Wave Warriors (with an epic Salty Twist). 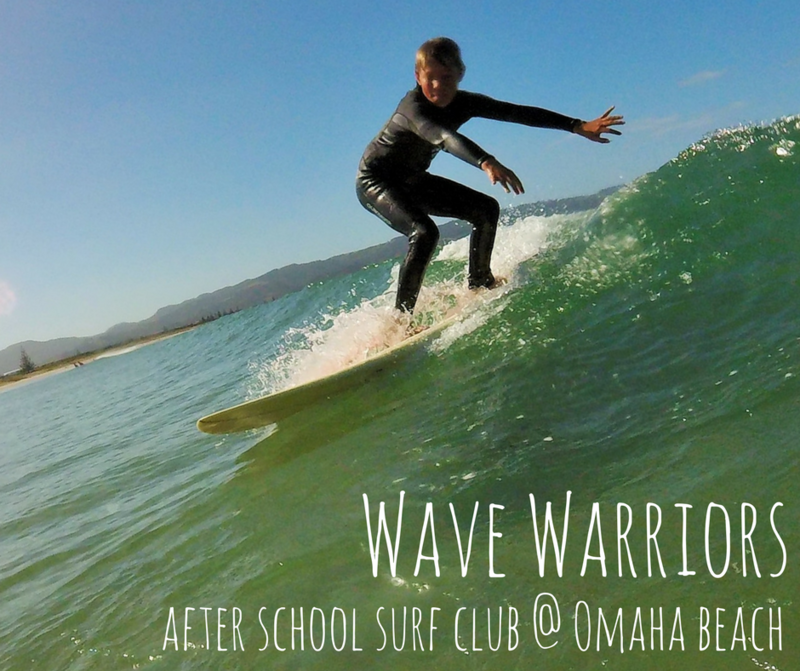 Our Wave Warriors After School Programs run over 5 weeks, 1 session per week and are designed to build surf skills and water confidence in a fun and safe environment. 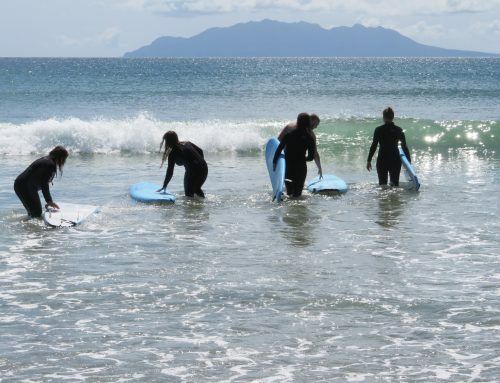 Each surfer receives a Surfing NZ Wave Warrior Log Book jam packed full of skills, tips and performance goals that they work through with their Saltwater Eco instructor. 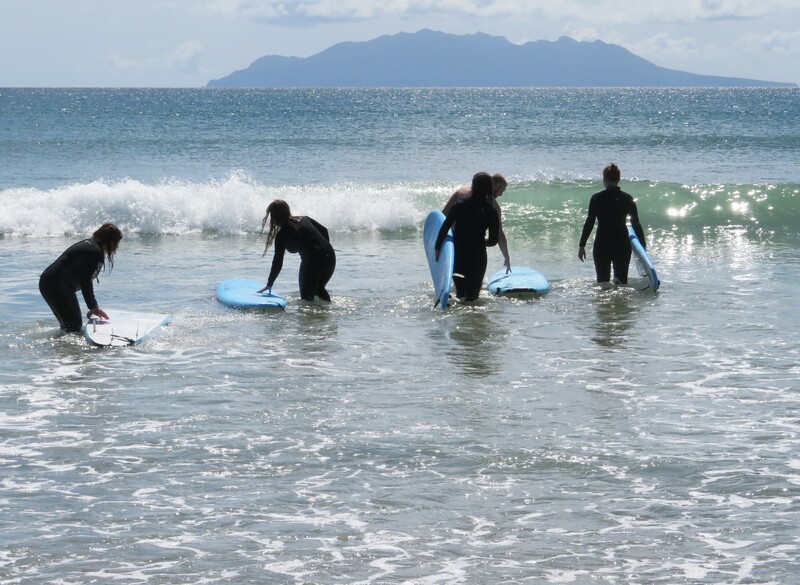 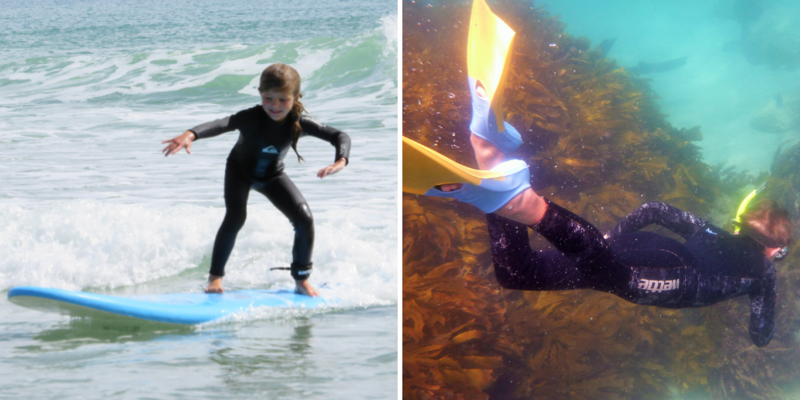 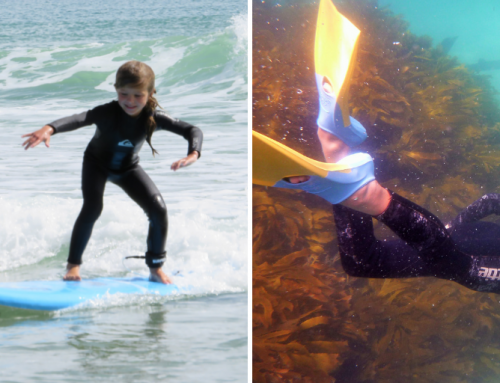 All surf equipment is provided however we welcome kids to bring along their own gear if they have it. 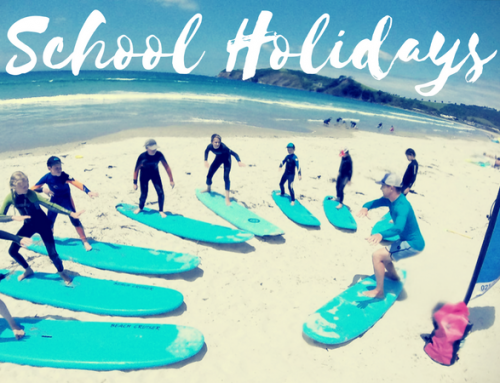 Each 5 week program will take a maximum of 8 kids and adheres to our strict 1 instructor to 4 kids ratios. 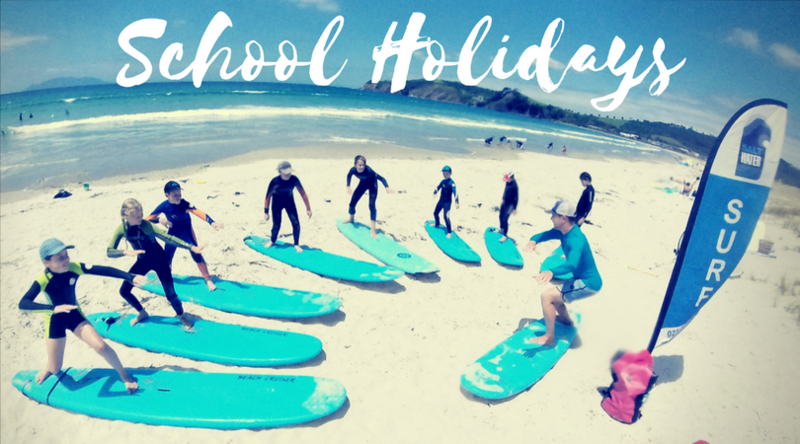 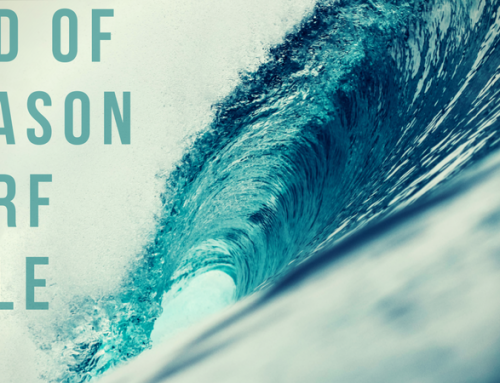 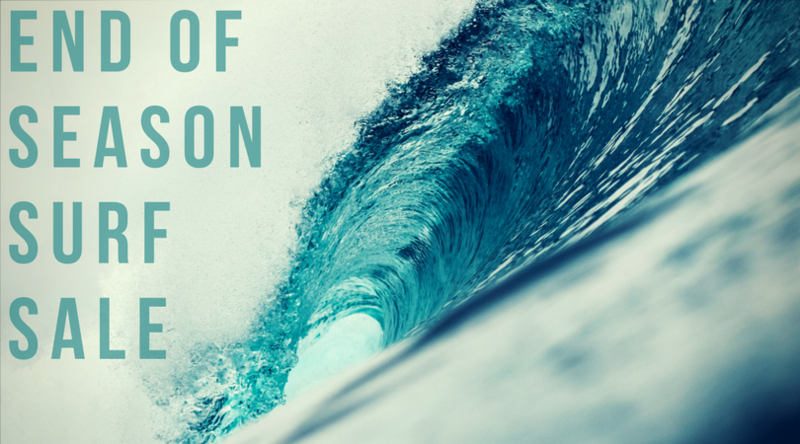 For all the WW program info and the complete 2016/17 schedule please check out our Kids Surf Lesson page.